Teachers use Pobble to plan exciting lessons, connect with classes around the world, and make moderation of writing easier. This saves staff time and improves pupil engagement and attainment in writing. Pobble makes writing exciting for pupils by giving them a global audience for their work. Pobble planning provides over 200,000 pieces of writing, published by tens of thousands of children from all over the world. Many of these are linked to fantastic resources, from partners such as BBC teach, Hamilton Trust, Pobble 365 and the Literacy Shed. 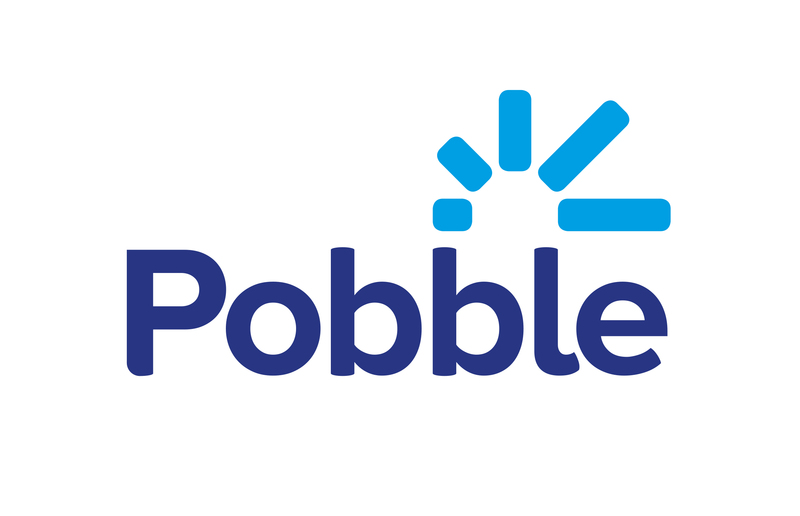 Pobble was founded in 2013 by a group of teachers in North Yorkshire, England. Since then, the literacy platform has gained the support of prominent leaders in education and has received praise from bestselling authors such as Anthony Horowitz and Michael Morpurgo.